Like any other country, just like our own country, Japan has many aspects that are both wonderful and challenging. 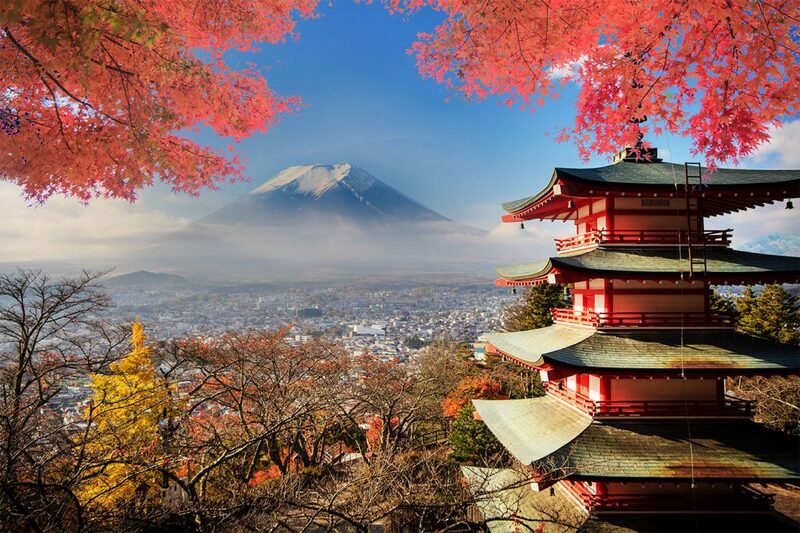 There are many beautiful things that people think of when they think about Japan — sushi, technology, amazing landscapes, Mt. Fuji, sumo, art. Below the surface of this modern, industrialized country, rooted in Shinto and Buddhism, are millions of people living in deep spiritual darkness. While most would deny being religious at all, both religions have strong cultural influences through festivals, holidays and ceremonies. People visit hundreds of shrines and temples, keep talismans, and offer prayers for both good luck and for the protection from evil spirits. Hikikomori: young people quite literally afraid to leave their houses. Junior high school aged prostitutes. Matahara: maternity harassment, which in extremes leads to having an abortion in order to keep one’s job. Weakened family structures, divorce, and “in-house” divorce. Many Japanese turn to suicide to escape their troubles where no hope exists. In fact, Japan has the highest suicide rate among developed nations. 70 Japanese commit suicide every day. Suicide is the leading cause of death for adults through age 39, more than cancer and accidents combined. Suicide is the leading cause of death for children age 10-19 and the rate continues to rise. Calming blue LED lights, barriers and other environmental elements are used in train stations to prevent suicide attempts. According to Japan’s health ministry, nearly one in four men has considered killing themselves. It is our desire that we might be a light in a dark place, and that we can share the hope and salvation of Jesus Christ. We pray we would see the Lord worshiped and glorified in Japan, and that He would bring restoration through His love and power. Hear how we plan to join in God’s mission. * To read further about suicide in Japan, see the IMB’s article, 70 Deaths a Day: Japan’s Endemic Suicide Problem.